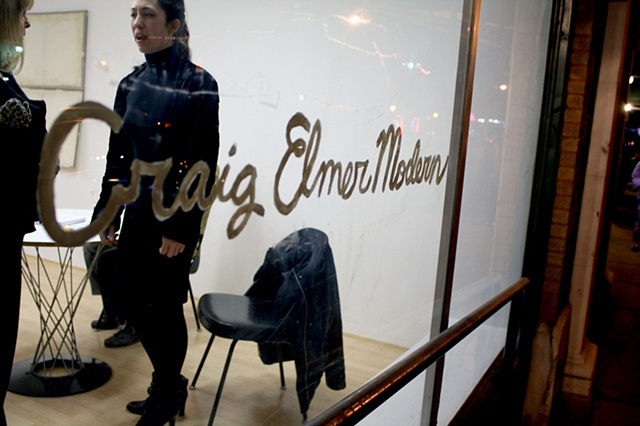 Craig Elmer Modern was a pop-up art space at 3194 South Grand Avenue in St. Louis, MO. 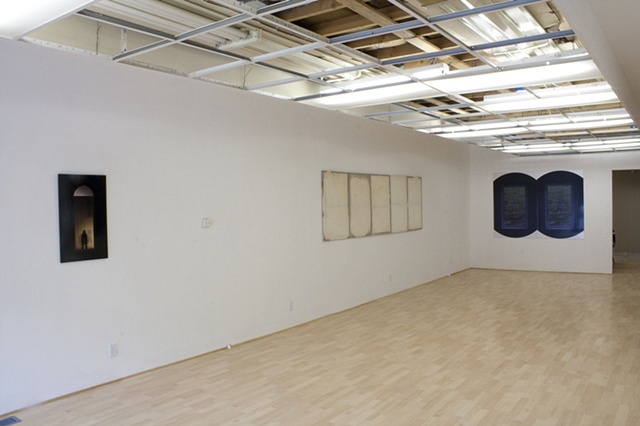 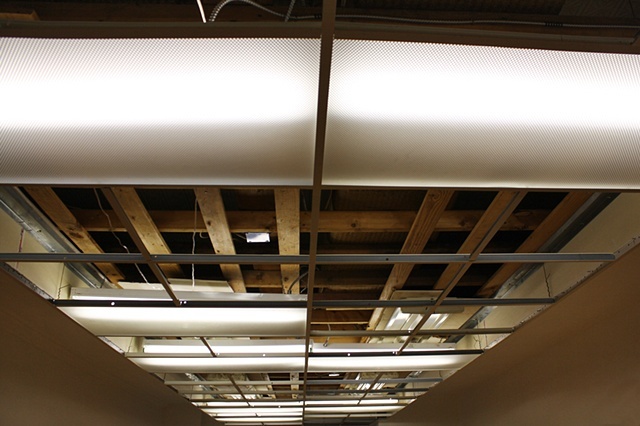 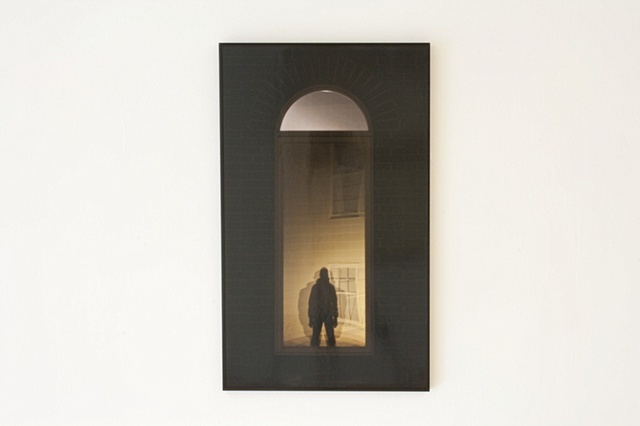 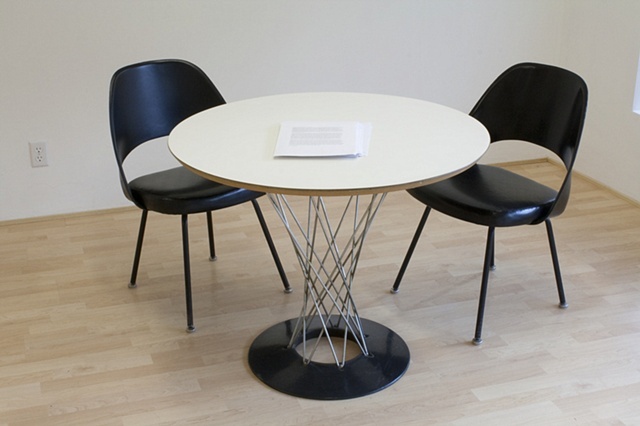 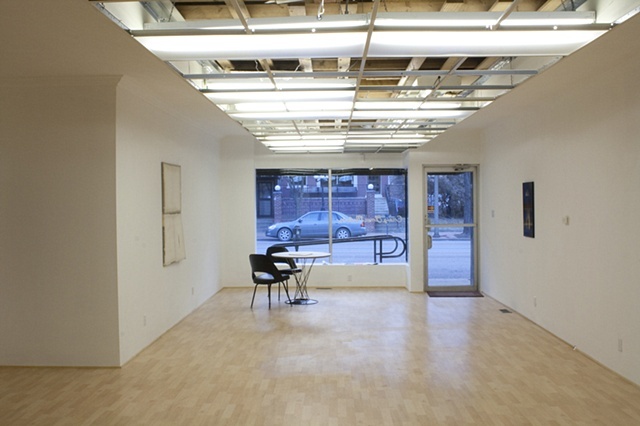 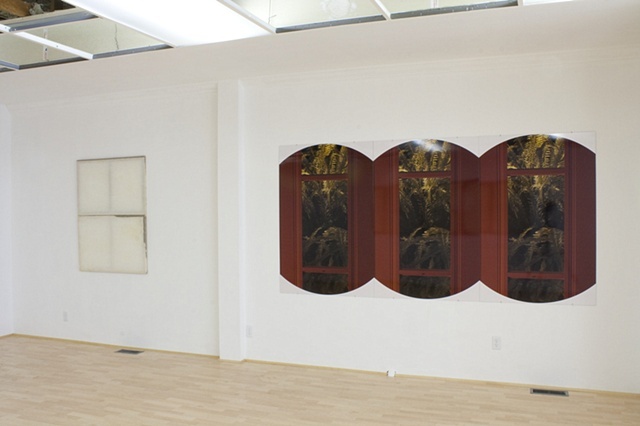 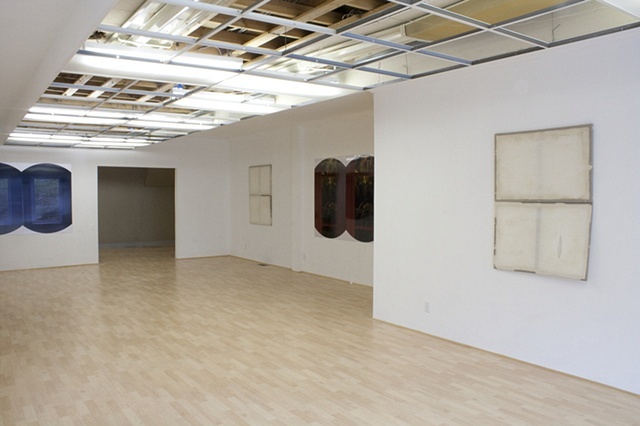 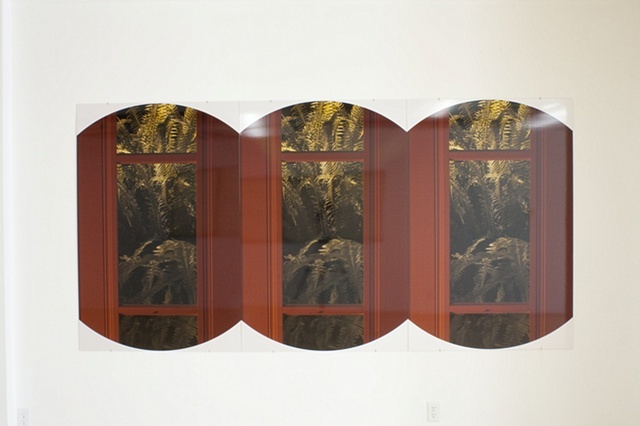 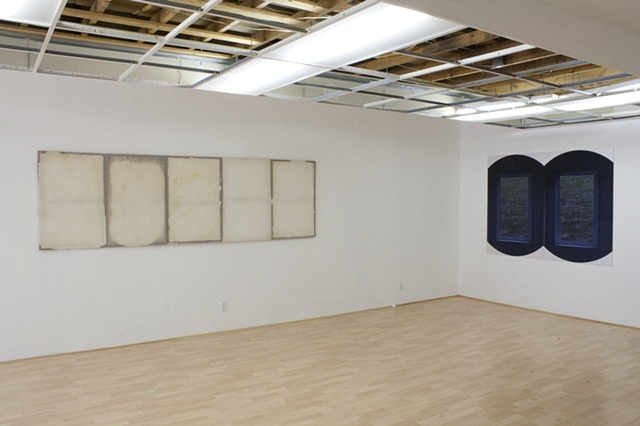 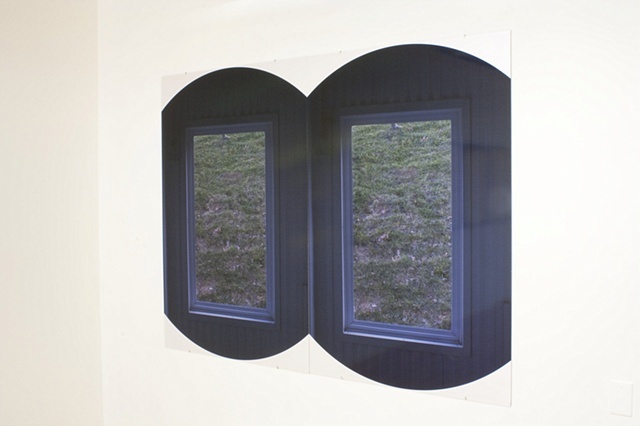 It opened on February 20, 2010 with an exhibition of new work by Dan Solberg and Jake Cruzen, who collaboratively ran the space. 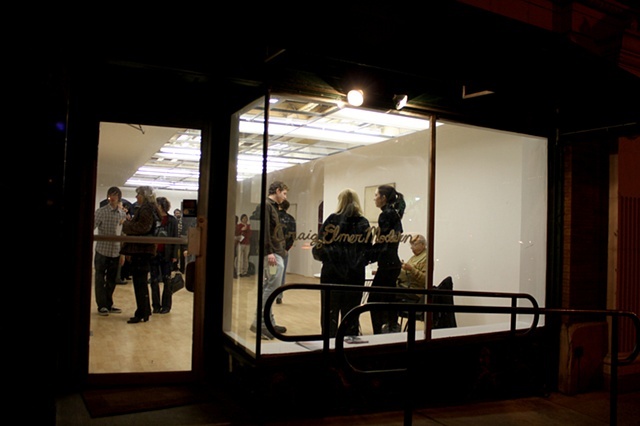 Photos are from that opening reception and exhibition.